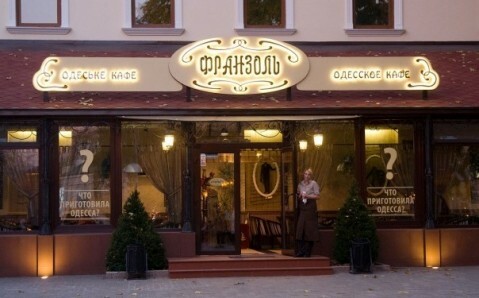 The cafe Franzol is set in the Odesa downtown, in the famous Deribasovskaya Street. 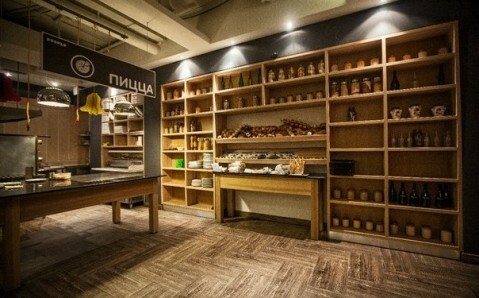 Its menu caters Odesa-style dishes, including mouth-watering homemade sausages, tsymes, forshmak. 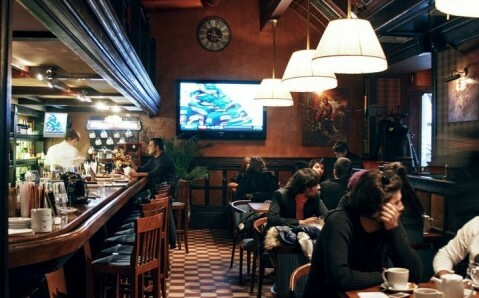 The bar offers signature liqueurs and classic spirits. 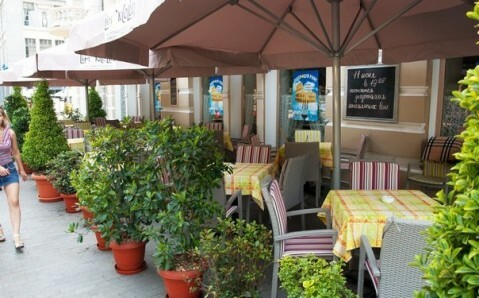 The cafe houses several indoor dining rooms and a verandah with views over Deribasovskaya Street and the City Garden. 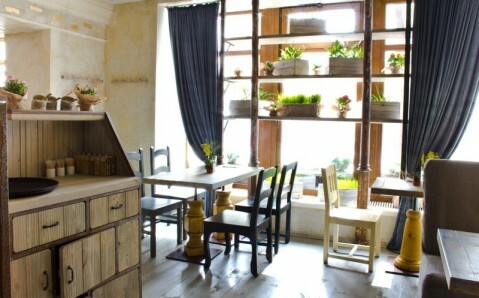 The little cafe Belleville is set not far from Odesa historic center. Its menu boasts exquisite classics of French cuisine. There is a wide range of desserts: Belgian waffles, cakes, mousses, creams. 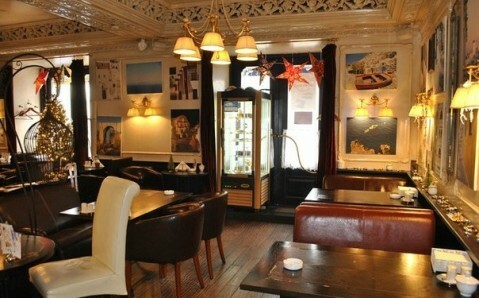 The gastronomic offer is complimented with great selection of tea and coffee as well as mulled wine. 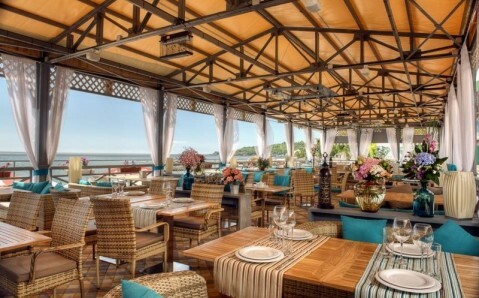 The clients can take advantage of main dining room and summer terrace. 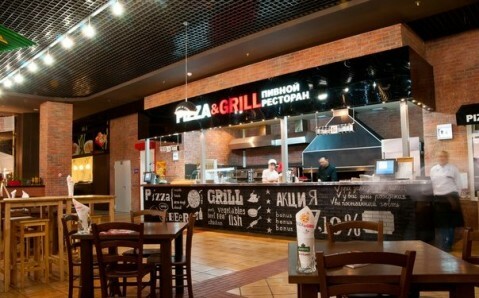 The restaurant Pizza & Grill is located in the large shopping mall Riviera. Its menu features dishes like pizza, grilled meats and vegetables as well as Japanese delicacies: sushi, sashimi, rolls. 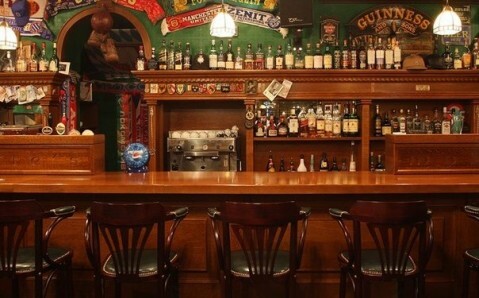 The bar list offers a wide range of spirits and non-alcoholic beverages. Divided into several zone, the main dining room with open kitchen is at guests’ disposal.